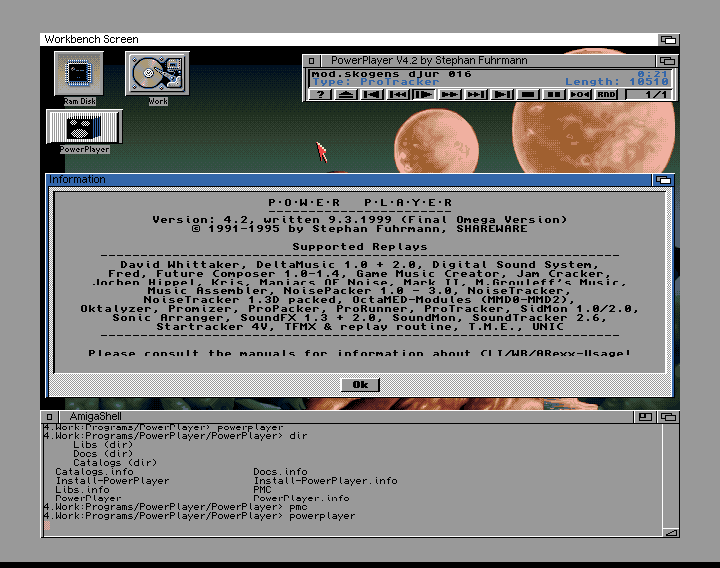 PowerPlayer 4.2 is an advanced module player for the Amiga. 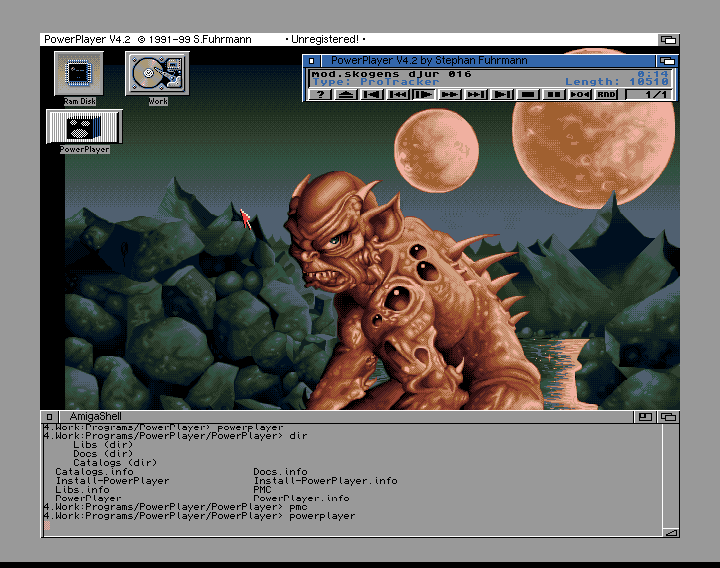 It handles a wide range of formats, including most of the exotic ones. It is both easy to use and install. 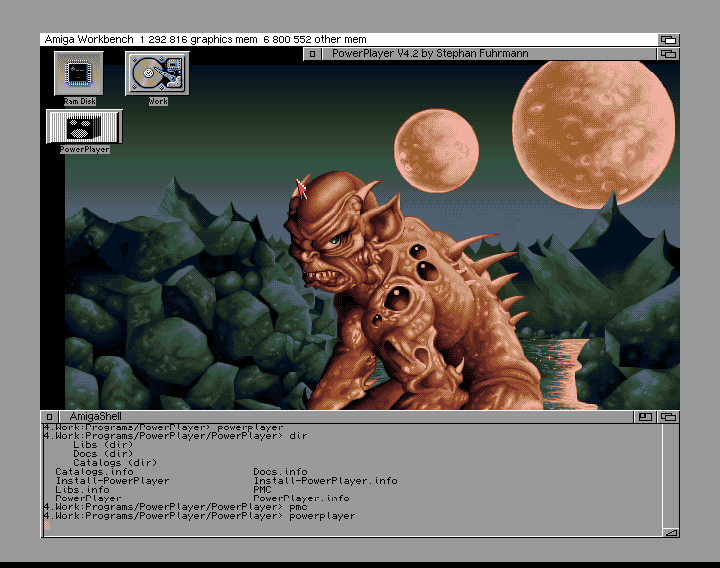 Also, the application doesn't require much when it comes to system resources or storage space. External files that are required for usage, is included in the package.